At 66 years of age, French director Jacques Audiard is better now than ever in his career, and the arrival of his latest film, western The Sisters Brothers, was one of the biggest stories at the Venice Film Festival. 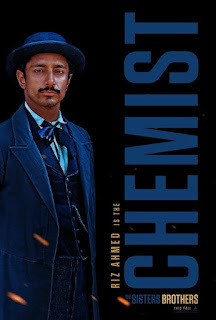 Not only does it mark his English-language debut, but the cast is his starriest yet with Joaquin Phoenix, John C. Reilly, Jake Gyllenhaal, and Riz Ahmed. With the film hitting select theaters today, a new trailer arrives that only solidifies this is a must-see this awards season. 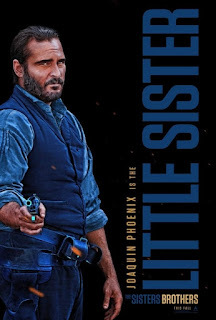 In a year of unusual westerns, The Sisters Brothers starts off looking fairly straight forward, but grows in weirdness along the way. 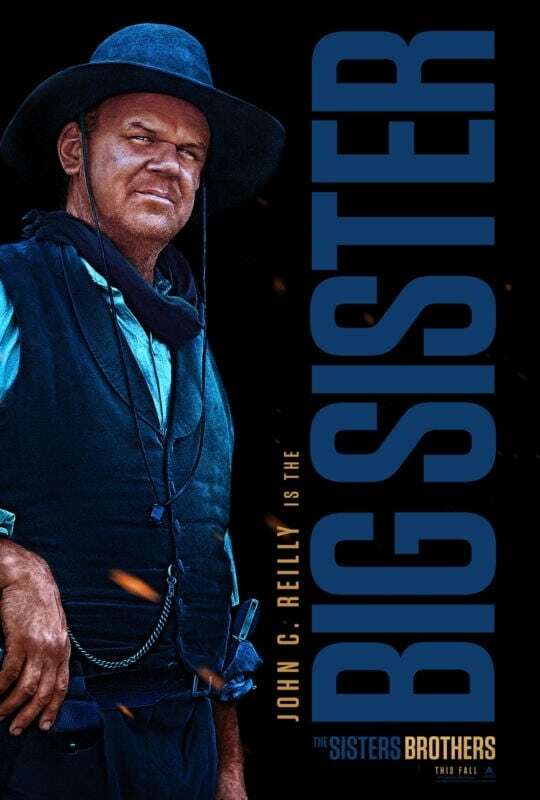 Backed by a somber tune you can imagine some dusty cowpoke singing by the fire, the film centers on Eli and Charlie Sisters, played by Reilly and Phoenix, brothers and hired guns hired to kill a wealthy prospector who stole from their boss. It's their last job, so how do you think it goes? While we do see some bickering and the vast difference in life goals between the brothers, it's clear there's more to the story that is being shielded from the audience. 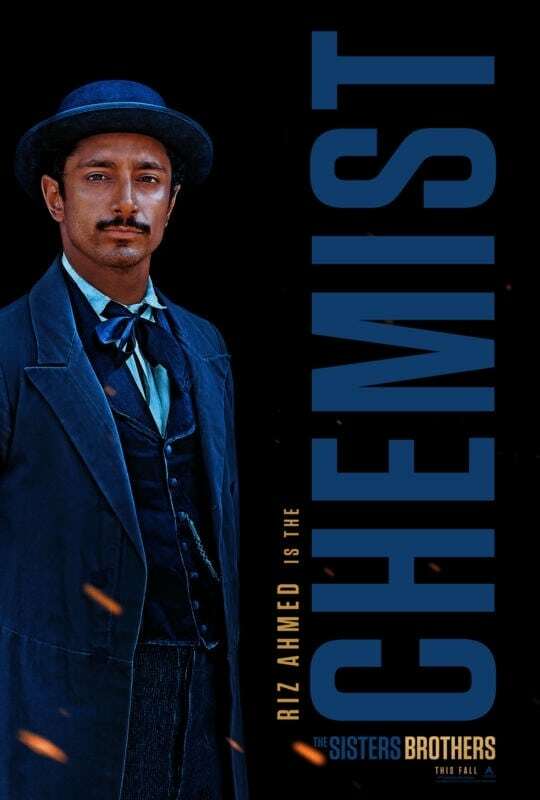 This is one of my most anticipated movies of the year so that's just fine with me. Here's the synopsis: It is 1851, and Charlie and Eli Sisters (Joaquin Phoenix and John C. Reilly) are both brothers and assassins, boys grown to men in a savage and hostile world. They have blood on their hands: that of criminals, that of innocents…and they know no state of existence other than being gunmen. The older of the two, introspective Eli (Reilly) rides hard with his younger sibling yet dares to dream of a normal life. The younger of the two, hard-drinking Charlie (Phoenix) has taken charge with gusto as lead man on the duo’s assignments. Each increasingly questions, and quibbles with, the other’s methods. 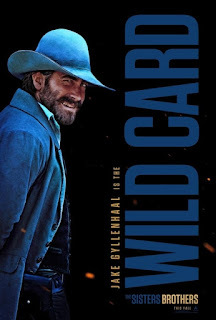 The Sisters brothers find themselves on a journey through the Northwest, bringing them to the mountains of Oregon, a dangerous brothel in the small town of Mayfield, and eventually, the Gold Rush land of California – a journey that will test the deadly family ties that bind. But, can it also be the path to rediscovering what remains of their humanity? The Sisters Brothers opens today in select theaters, expanding into other areas (including DC) on September 28th.